All guests are required to bring their own bedding & Towels for all Cabins or you are welcome to hire them from us here at the holiday park. 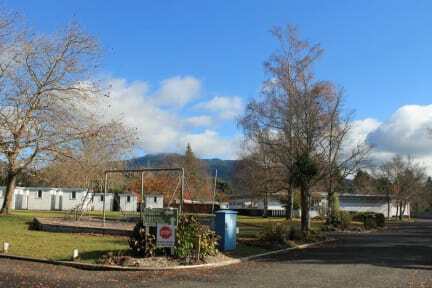 We are located just off State Highway One half way between Auckland and Wellington, approximately 40 minutes from Tongariro National Park.Nothing comes close to the sheer natural beauty of the Lake Taupo region & Turangi Holiday Park is in the centre of it all. The Central Plateau has three unique Mountains, majestic Lake Taupō, the largest freshwater lake in Australasia. 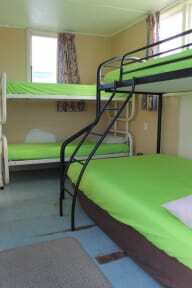 We are a great base for the Tongariro Crossing, skiing and other mountain based activities. Walking distance to shops, mini golf and climbing wall.